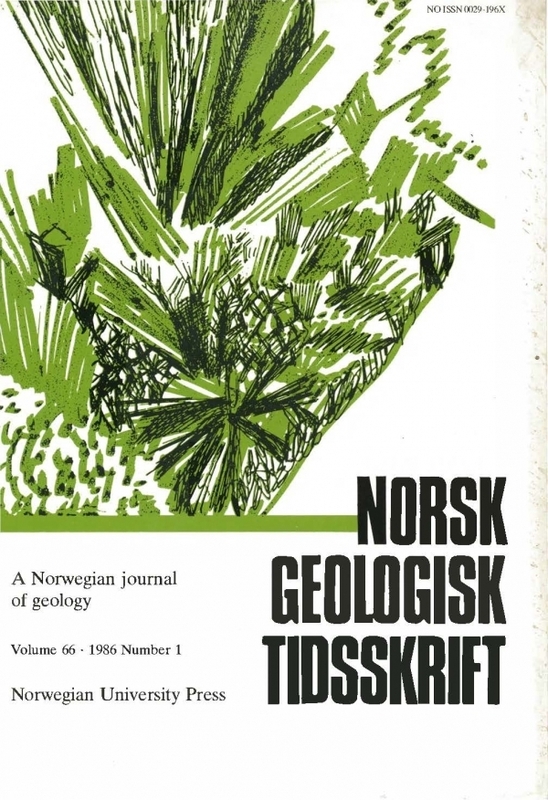 northern Norway are overlain by a condensed latest Ryazanian-Barremian sequence of grey and red Utvik Formation equivalent marls and mudstones. Palaeontological studies show that the 'Late Cimmerian Unconformity' represents only a minor hiatus in the Upper Ryazanian. Upper Valanginian- Lower Hauterivian beds seem to be absent. The generalized model for the North Sea and adjacent areas (Rawson & Riley 1982) thus seems applicable to more northern areas, as would be expected if sedimentation was mainly controlled by eustatic sea level changes. The section is compared to the Lower Cretaceous sequence at Andøya, the stratigraphy of which is revised.